Ryan Sink is the creator of Your Business in English. He helps people to present themselves more effectively in English. He’s from United States then later moved to Munich, Germany where he now lives with his family. Don’t use your native tongue in trying to learn another language. 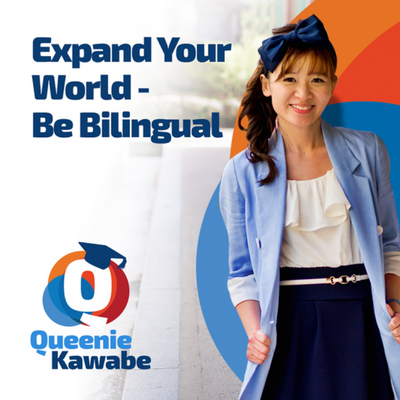 Wanna Expand Your World Through Language, Culture & Travel? Send us a request on our private inner circle now!